Still haven’t found the perfect Valentine’s Day gifts? Well, you’re in luck! We have lots of jewelry pieces at great prices. Sapphire has been especially popular with our fans! 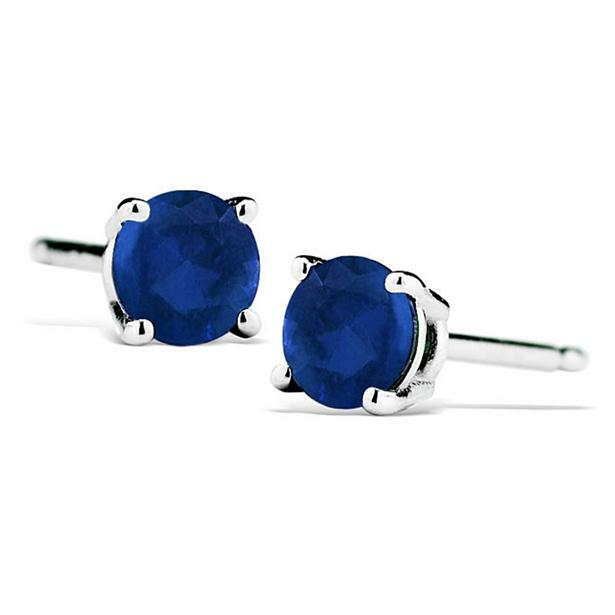 These sapphire studs would add a nice hint of color to any everyday look. 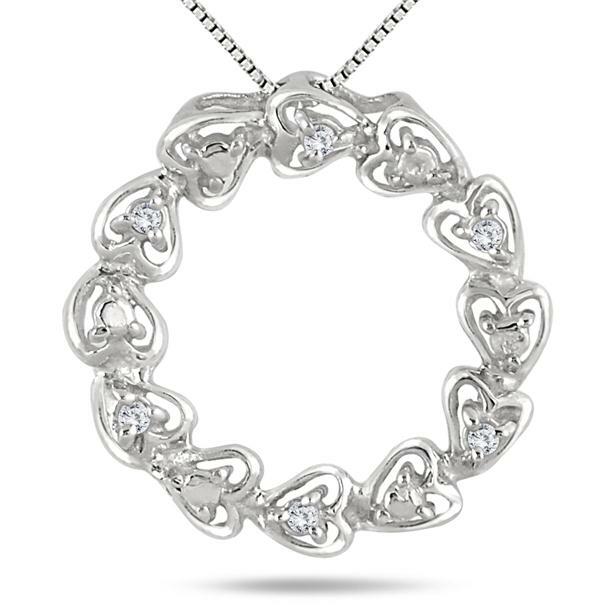 How about this luxurious three stone diamond pendant to represent you and your significant other’s past, present and future? Check out our entire selection of Valentine’s Day items. Don’t miss out on the amazing deals! Be sure to follow us on Facebook, Twitter, Instagram and Pinterest for more new products and promotions. 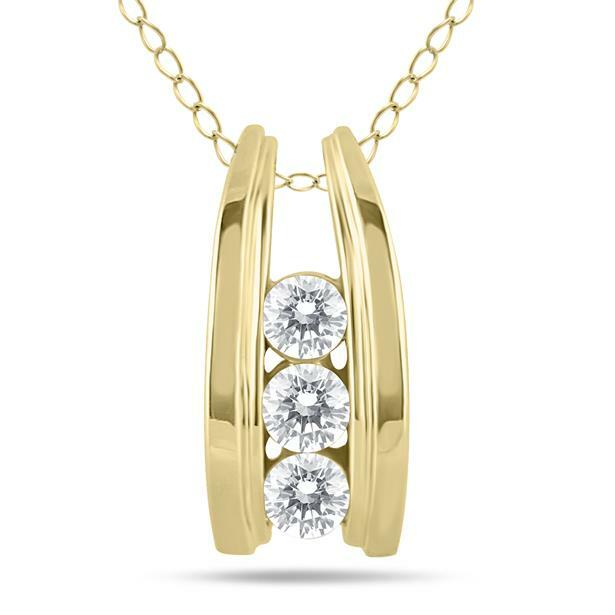 This entry was posted in Blog Posts and tagged Anniversary, Beautiful, Diamond, Diamonds, Engagement ring, Fashion, Gemstones, Gorgeous, Holiday, Jewelry, Love, Marriage, Necklaces, Pendants, Pretty, Proposal, Rings, Valentine's Day, Wedding ring. Bookmark the permalink.